Pre-wedding photoshoot – அவசியமா? 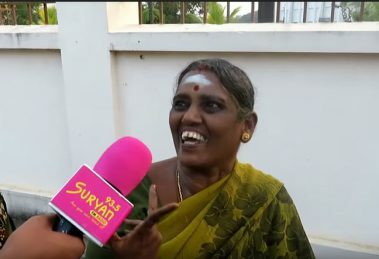 ஆடம்பரமா? What’s your favourite Tamil custom? 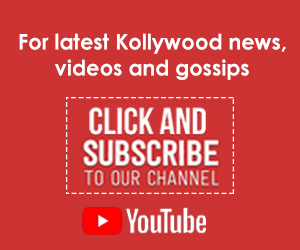 What does Aaluma Doluma, Makkayala mean? What will you do if Facebook, WhatsApp are banned? 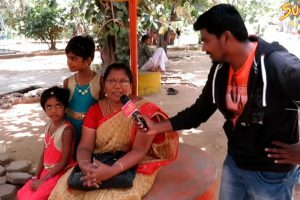 We asked the people of Trichy about the consequences of banning popular social media platform Facebook and messaging service WhatsApp. Boys or girls? Who feels shy talking to the opposite gender? Girls or boys? Who like to dress well? What’s the ‘right age’ to fall in love? Love knows no boundaries and age, they say. 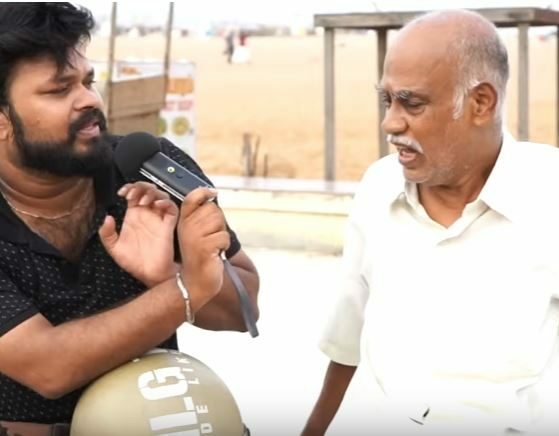 Here we ask the people of Tirunelveli about what is the ‘right age’ to love another person. What makes a guy, girl attractive? What do people do in the name of ‘fashion’? We asked a few youngsters about what fashion means to them and how people get their sense of fashion wrong. 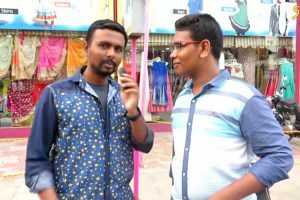 Listen to their funny replies. Boys or girls? Who ‘show off’ more? 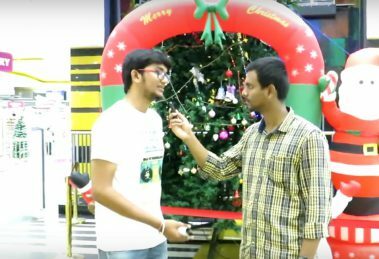 Who seeks more attention in public? Boys or girls? 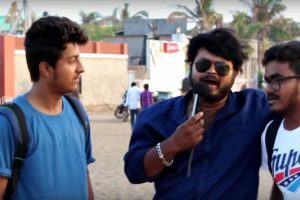 We know it’s a broad question but listen to these funny replies of the youths of Chennai. Has your school education prepared you for life? Has your school education helped you prepare for life? 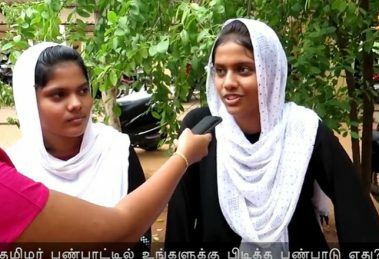 We ask the people of Puducherry what they think about the Indian education system. What’s the reason behind breakups? Breakups can be hard. 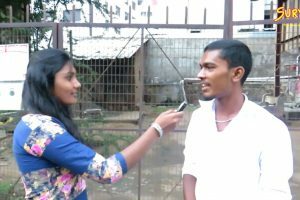 We ask the people of Trichy what they think is the reason behind relationship breakups. Who’s better at lying? Men or women? Who’s better at lying? Men or women? 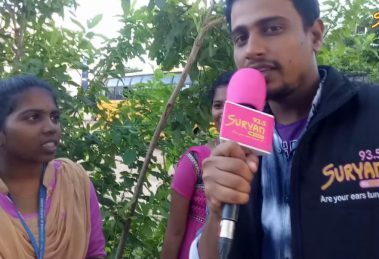 We ask the people of Trichy for their opinion!